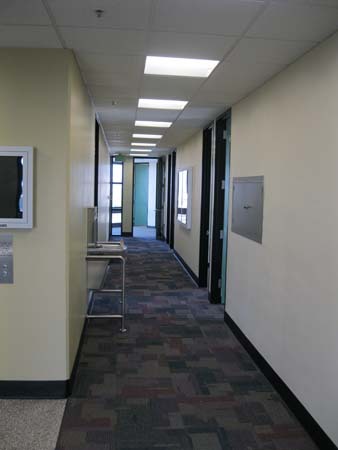 YHLA was asked to help design the centerpiece of a campus-wide rehabilitation plan at Oakland's Laney College. The nine story Administration Tower, originally designed in 1968 was in dire need of interior upgrades. 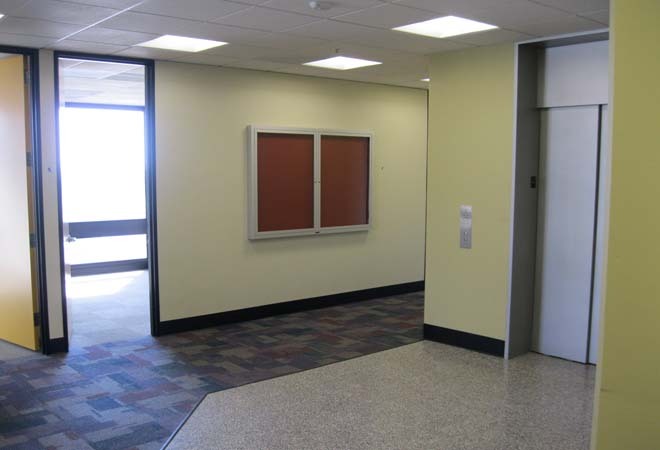 Major design components consist of a fully reconfigured, ground floor lobby with an information desk, computerized kiosks, display areas and energy efficient lighting. 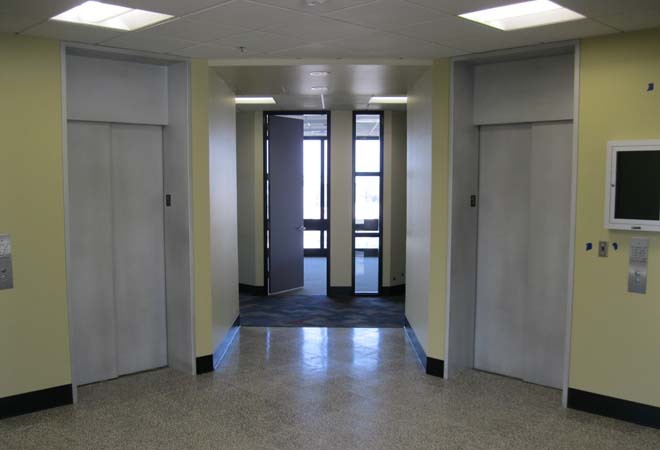 Administration floors were upgraded with state-of-the-art infrastructure and lighting systems with some office areas reconfigured for increased efficiency. 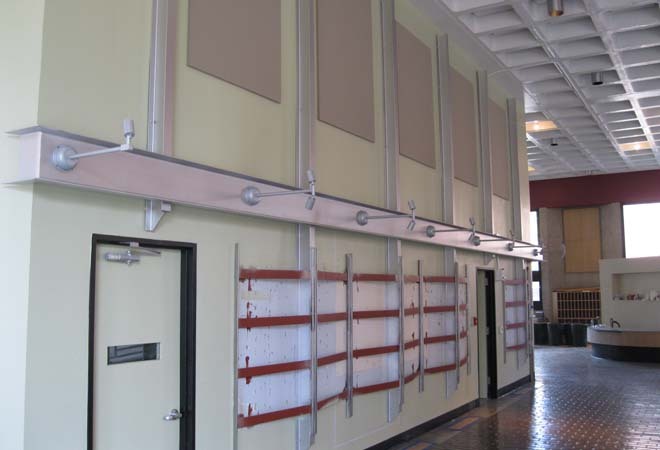 New sustainable finishes were also provided building efficiency.